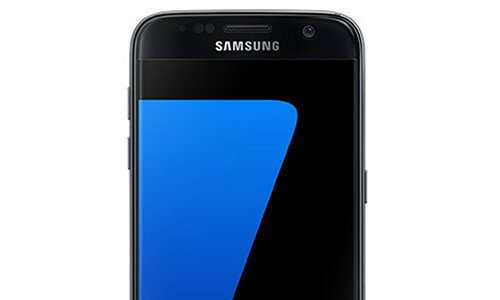 Samsung announced their new Samsung Galaxy S7 and S7 Edge. 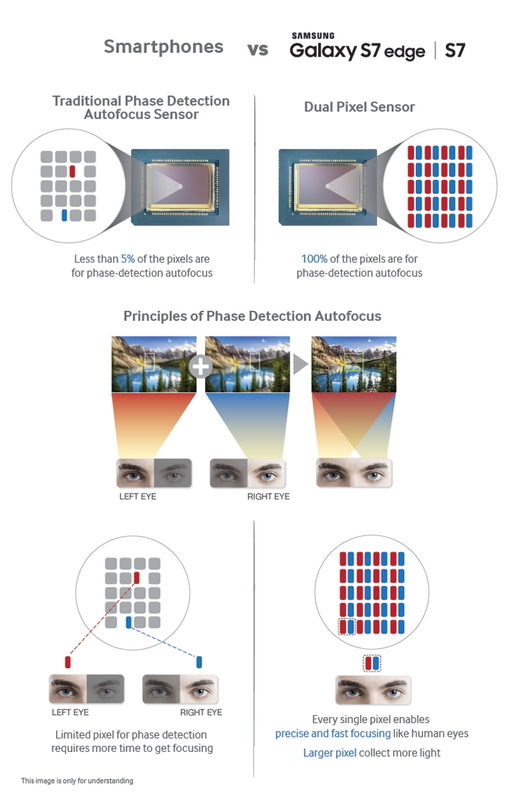 The interesting point: Samsung touts both smartphones to have DUal Pixel Auto-Focus (DPAF) on board. DPAF is a technology developed by Canon and introduced first on the Canon EOS 70D in 2013. Dual Pixel technology, which is utilized in selective, high-end DSLR camera models, as well as those of the Galaxy S7, sends light from the lens to two image sensors separately to adjust the focus, much in the same way that the human eye does. 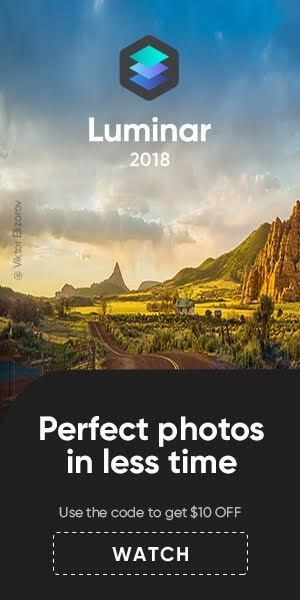 Did Canon license their DPAF technology to Samsung? Or did Canon build the imaging sensor found in the Galaxy S7? I couldn’t find any pertinent information on the web. However, I guess it is an almost safe bet to say that Canon is in some way involved in the imaging sensor of the Galaxy S7. That’s pretty similar to how Canon presents DPAF. Below are Samsung’s Galaxy S7 introduction video as well as a video about Samsung’s implementation of DPAF. The Canon Professional Network (CPN) posted a bunch of articles about the Canon EOS 80D‘s new features, and an introduction video too. ISSCC 2016, the International Solid‑State Circuits Conference held in San Francisco, just closed its doors. This is a specialist conference about circuits technology, something Canon with their newly developed sensors would not miss for sure. Indeed, Canon presented their 250MP APS-H sensor, a piece of technology I reported a few times in the past. Hirofumi Totsuka of Canon presented a 250 Mpixel APS-H size imager : 1.5 um pixel pitch (4 sharing) made in 0.13 um technology node. The device is consuming 1.97 W at full resolution 5fps. An interesting build-in feature of this sensor is the following : ALL pixel signals are converted by column SS-ADCs with a single ramp, but in front of the ADC, each column has its own PGA that can be switched to 4x or 1x gain, depending on the signal level. So when the pixels are sampled, a first check is done to look whether the signal is above or below a particular reference level, and then the right gain of the PGA is set to 1x or 4x. Simple method, but I think that the issues pop up in the reconstruction of the signal at the cross-over point between the two settings of the PGA. I wonder when we will see this sensor technology go into production. dpreview com posted this neat video on YouTube. 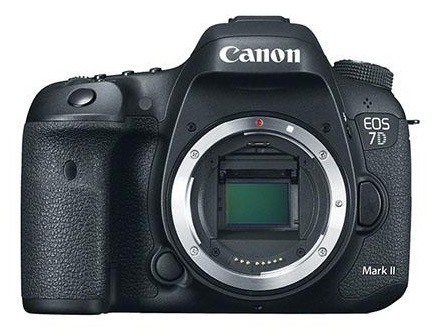 It’s an illustration how Canon’s new motor-driven mirror mechanism featured on the Canon EOS 7D Mark II works. The 7D Mark II shots with a 10fps burst rate. Do you want to know everything about camera sensors? Are you ready for some geek talk? Then do not miss this 13 minutes video by Filmmaker IQ on YouTube. The science of camera sensors explained in an exciting lecture that explains what it needs to capture a digital image. Jared Polin posted a 14 minutes video where he reviews all the news and technological innovations presented by Canon at their Canon Expo 2015 in NYC. If you missed the event (it’s over now) and our coverage, then Polin’s video is right for you. 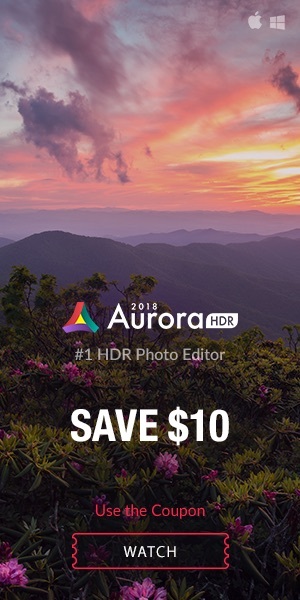 Everything from the 250 and 120 megapixel sensors to the ISO 4.5M camera and the 8K video camera and displays is overviewed in a funny and entertaining way.